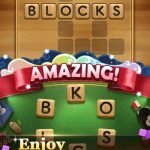 If you are looking for something that will exercise your thinking muscles, Hi Words is the game for you. 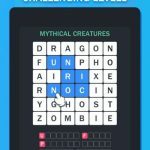 You can challenge your brain with the most addictive word search puzzles! Easy and fun to play, but a challenge to master! In Hi Words, each puzzle contains a number of words on a fixed theme, fruits, animals, sports, characters, magic, jobs, gardening and many more. 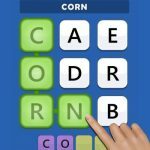 In each level, you need to find the words, crush the letters and clear the board. Bear in mind that only words on the fixed theme can be accepted. 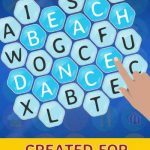 This game is more challenging than making words out of a bunch of letters. You have to strategize how to get to the answers you see right away by eliminating other letters/words. To start, you can just run your finger over every row or column in both directions to see the letters displayed at the top. This is much easier than reading backwards. Intuitive, challenging, addictive, educational, big fun – that’s all about Hi Words. And if you are stuck, here we are to help you! Below you can check out our complete list of Hi Words answers, cheats and solutions!